National directory of nurse education and training programs. Where 500,000 students come every year to find information about nursing education programs! We are committed to helping nursing students realize their dreams by providing them with complete and accurate school information, free training courses and scholarship opportunities. Browse our directory of state-approved nurse training programs in every state to become a Certified Nursing Assistant (CNA), Licensed Practical Nurse (LPN) or Registered Nurse (RN). Nursing careers offer a high level of job stability through consistent demand for health care services. 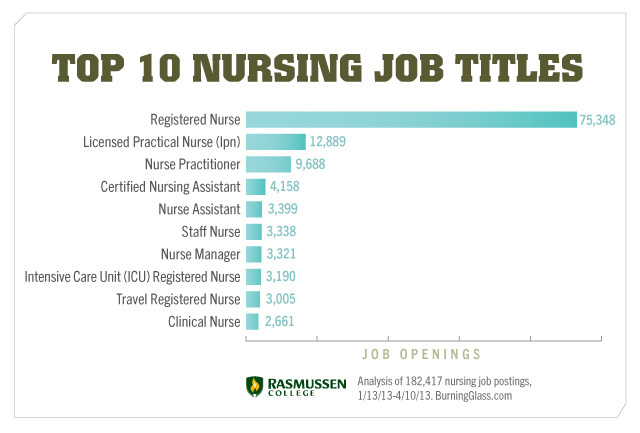 Salaries for nursing professionals are highly competitive given the amount of education required. Most nursing positions offer generous benefits packages as well. Health care employers such as hospitals, long-term care facilities and health maintenance organizations tend to be large in scale and financially sound. This allows them to offer strong incentive packages to attract the best possible job candidates. Use our matching technology to find nursing schools and nurse training programs. If you are seeking to become an LPN, CNA or RN you can learn more about each career position and find training programs being offered in your area. CNA training can be completed in about three months. LPN training usually takes about one year to finish. RN programs take between 18 months to 4 years to complete depending on the type of program you select (full-time, part-time, online, classroom, accelerated, transitional, etc). Enter your preferred career path and your zip code and our search engine will return a customized list of education programs that meet your requirements. Many programs offer night classes, online classes, and other options to help facilitate the nursing education while keeping the student employed at their regular job. Approved programs are available in all 50 states and online! Nursing school is one of the best choices you can make to increase your earnings power and achieve career job stability for the long-run.